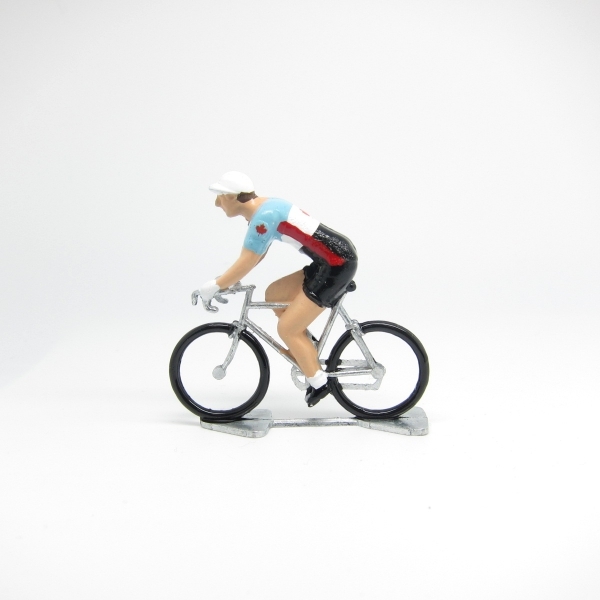 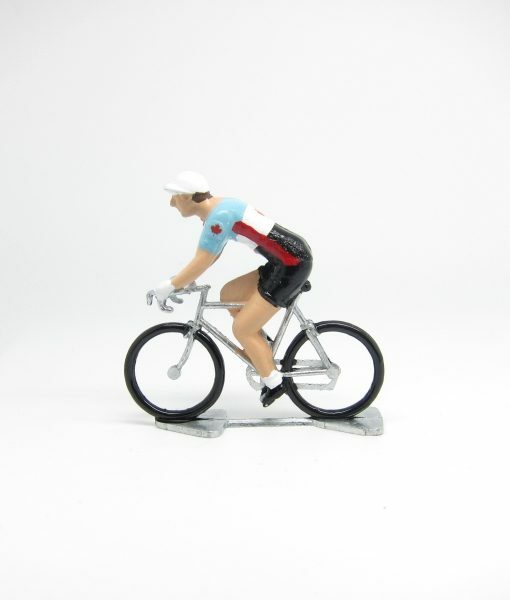 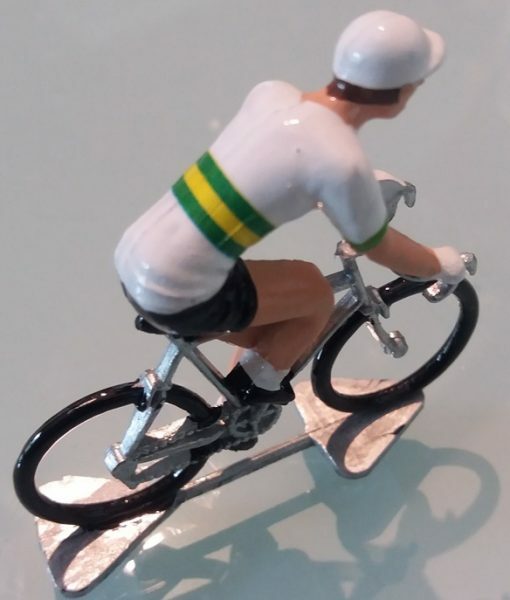 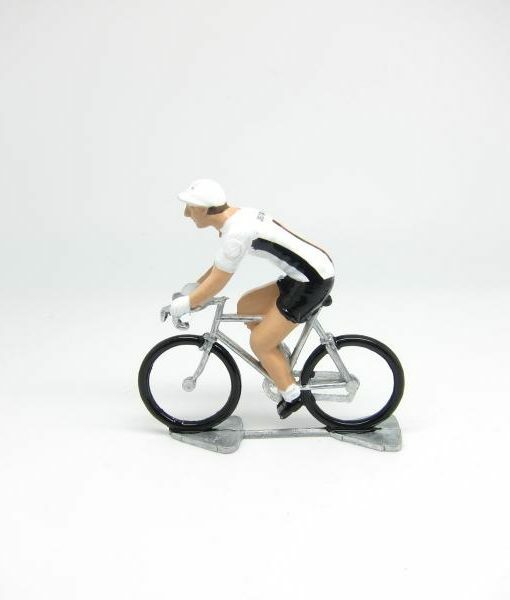 These charming Zinc Cast miniature little cyclists were first created in the 1950s in France by a small family run company Fonderie Roger. 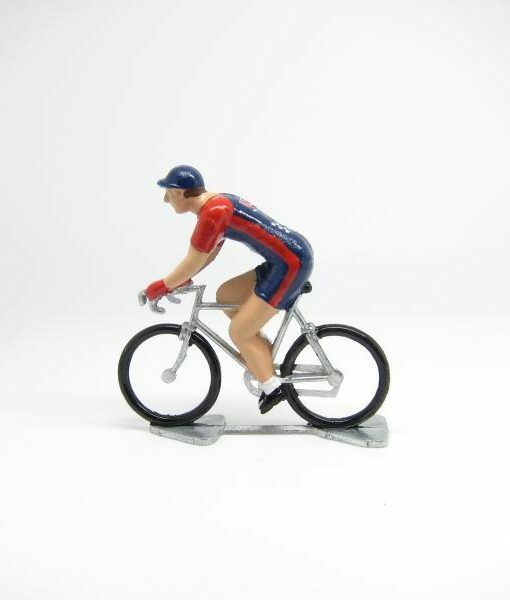 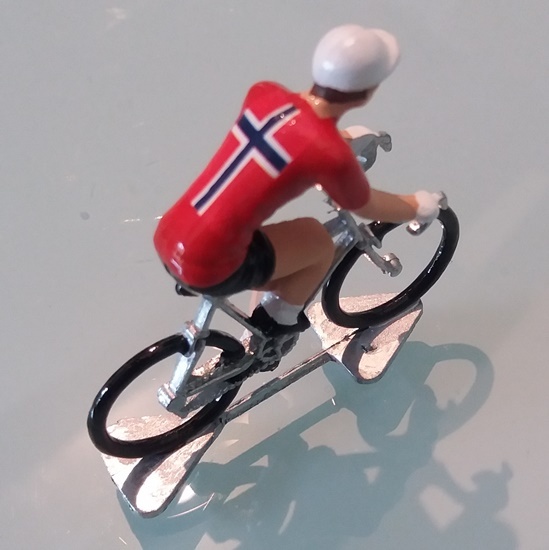 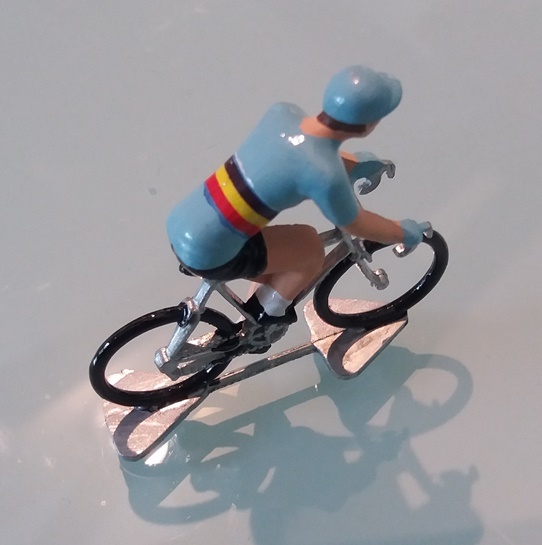 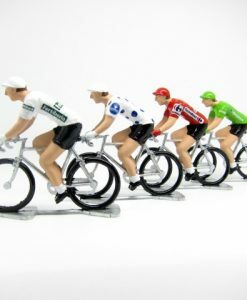 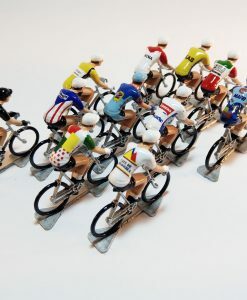 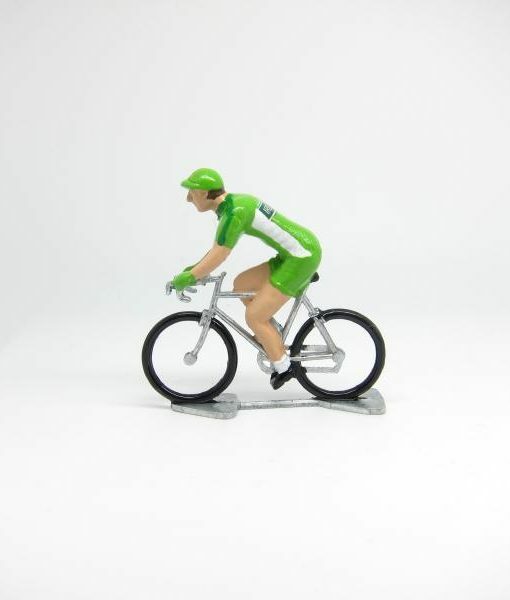 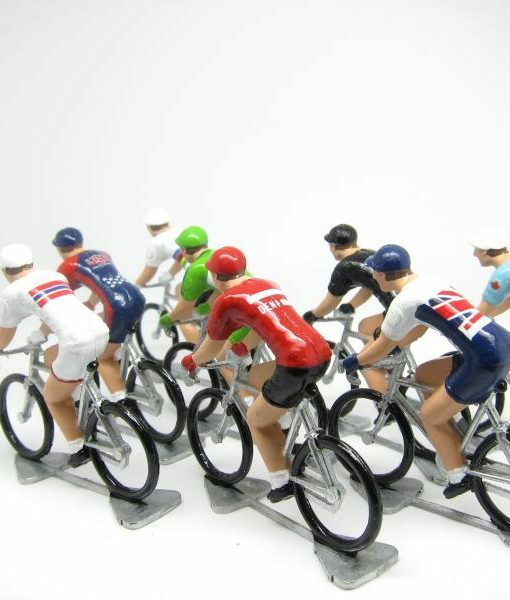 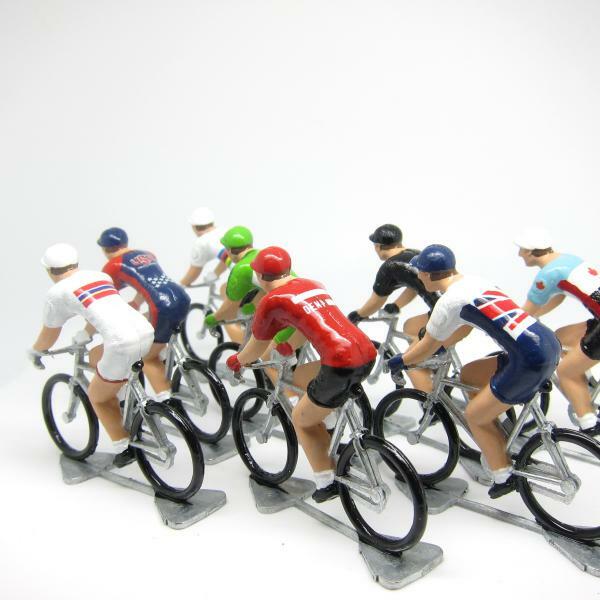 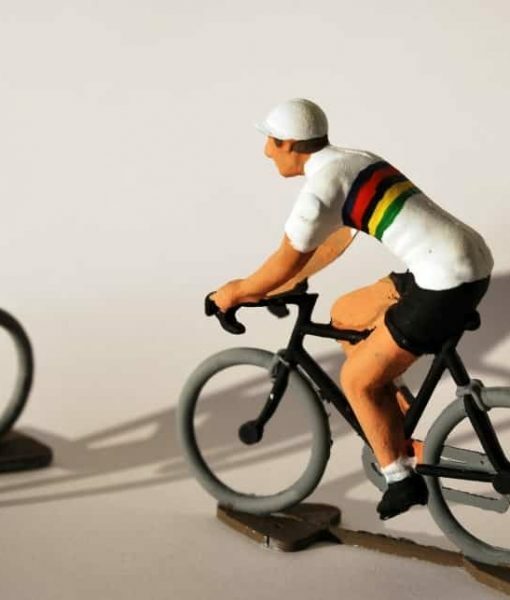 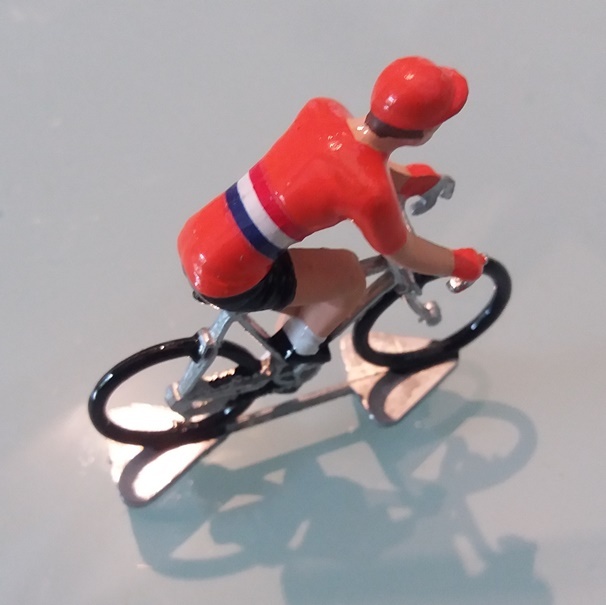 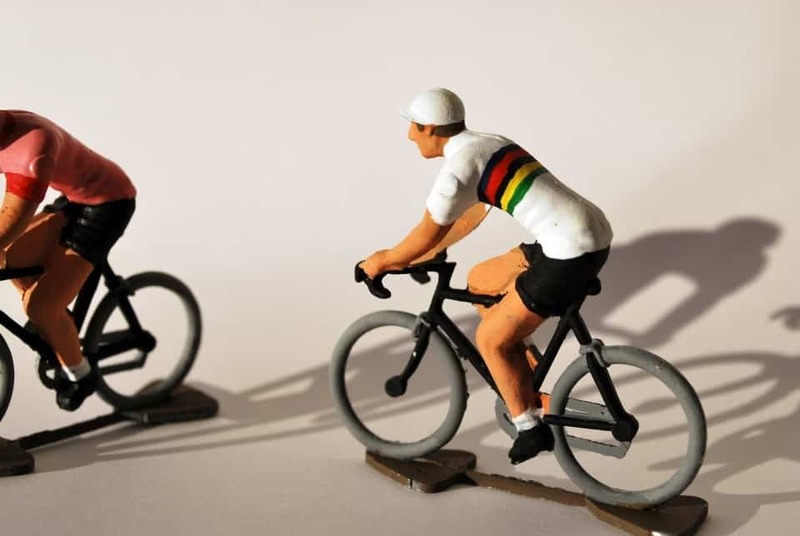 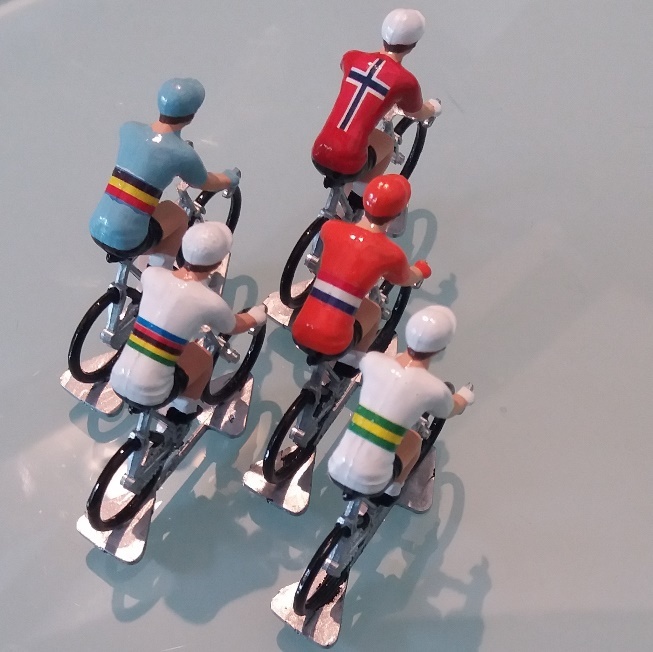 They started as parts to a cycling game but demand for the model cyclists quickly outstripped that of the game. 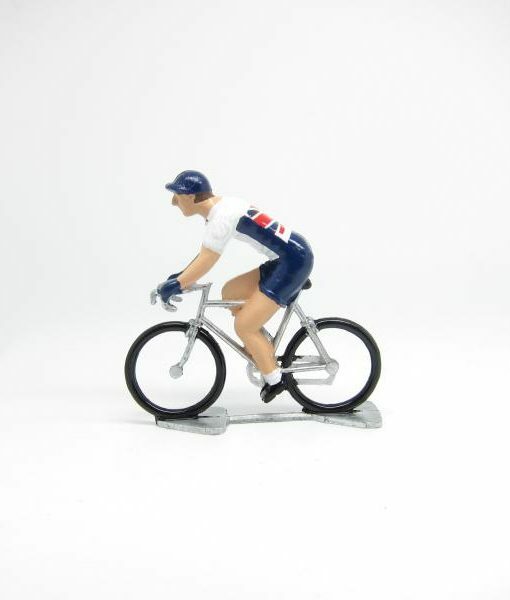 Today, they are just as popular and incredibly collectible. 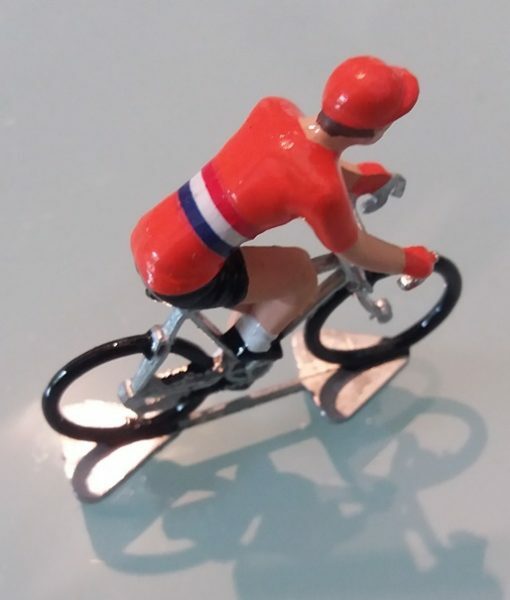 The standard ones are hand painted in France. 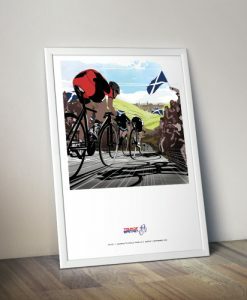 The special edition ones and personalised ones are hand painted by artists in the UK. 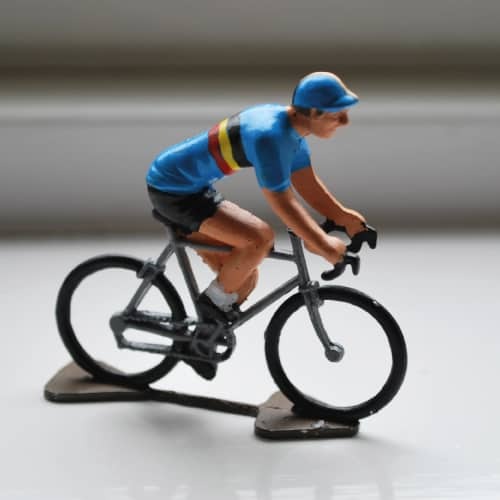 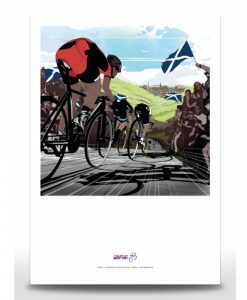 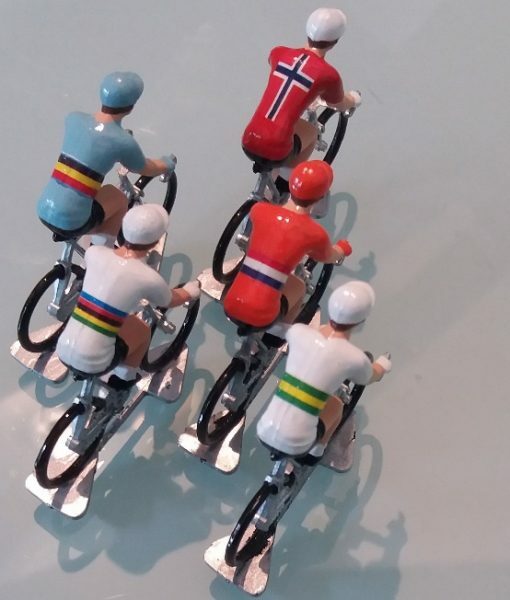 Inspired by the annual World Cycling Championships the figurines feature the unique and vibrant colours and designs of the world nations. 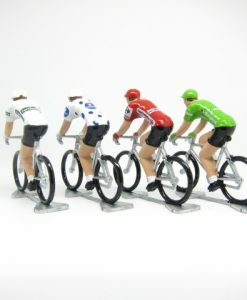 No two models are the same due to the nature of manufacturing and painting so each one has its own character and Euro charm. 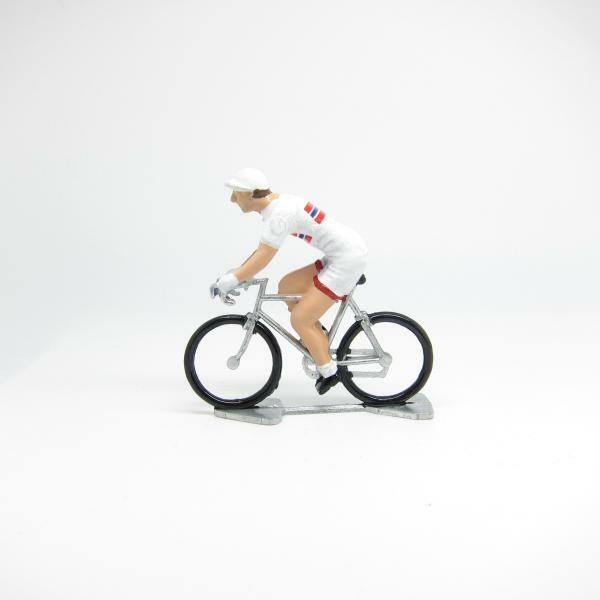 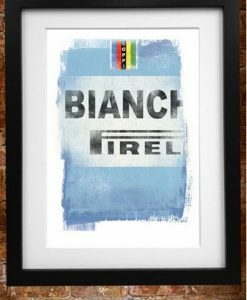 great service.great cycling gifts. 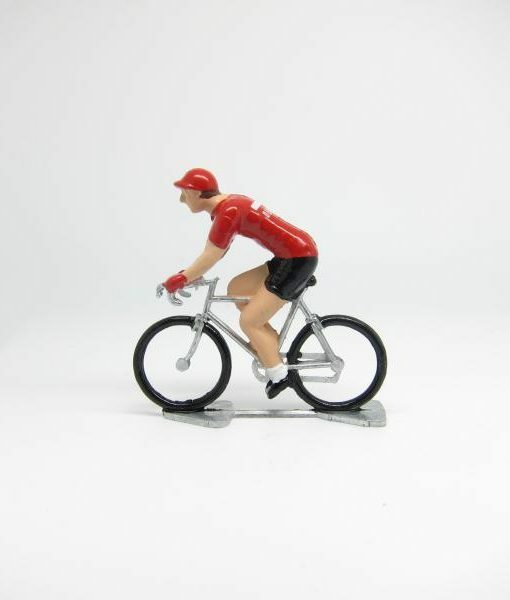 Fast postage,well packaged. Wery nice, I like it! 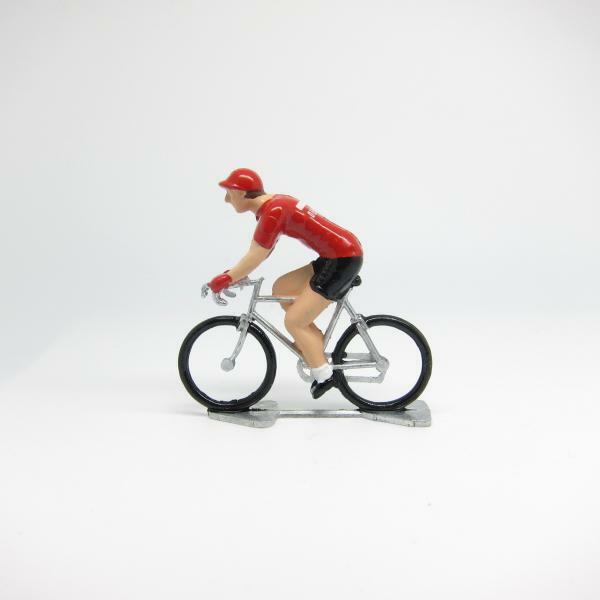 Fantastic and prompt service and a wonderful gift idea for a keen cyclist. 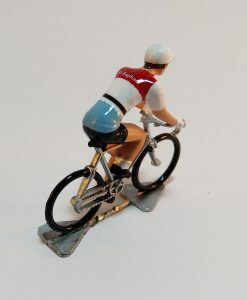 A suggestion is to include a small flyer with details of the Fonderie Roger. 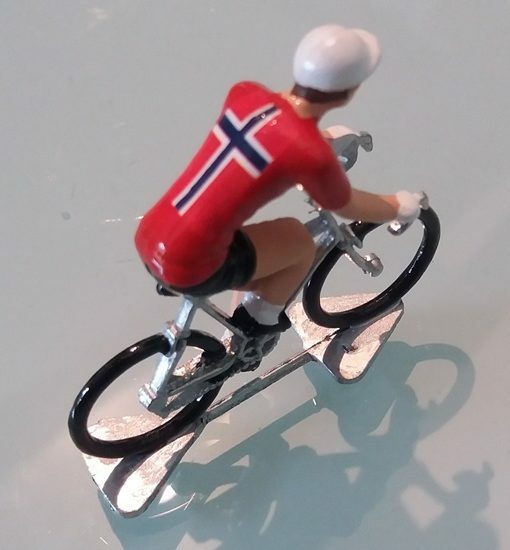 As a gift, it would have been useful to have had this included for the recipient.